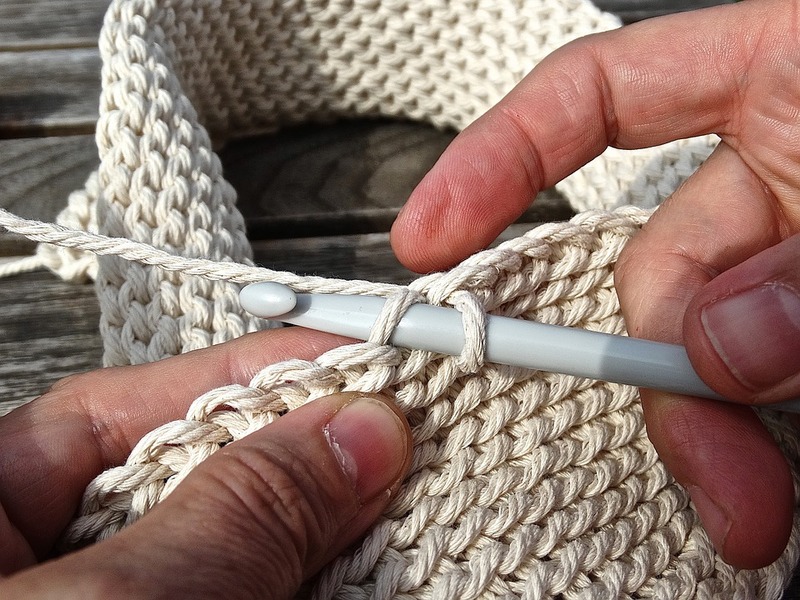 You must have taken Crochet 101 or have a good grasp of the basics of crocheting. This is a two-week series. Classes will build on the one before. Free program. Bring size H hook and a light colored worsted weight (size 4) yarn. Deborah Stillwell has been the Director of Knit and Crochet Tennessee since its beginning eight years ago. KCTN began as a way to organize knitters and crocheters from around the area to focus on the needs of local charities. To date, over 25,000 hats, baby blankets, afghans and scarves have been donated to those in need. Knit and Crochet Tennessee holds a quarterly event, The Big Stitch, where free classes are offered on all levels and yarn is available for sale at reduced prices. Deborah has been knitting for over 50 years and crocheting for around 5 years. She has taught many classes in the area at local libraries and schools.